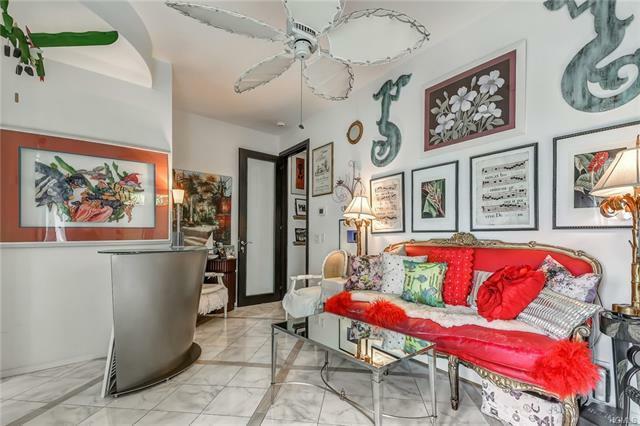 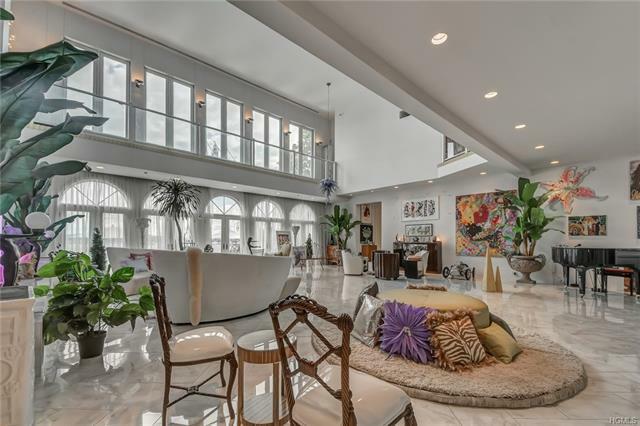 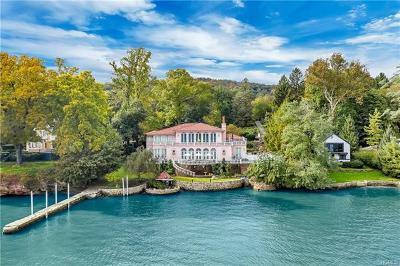 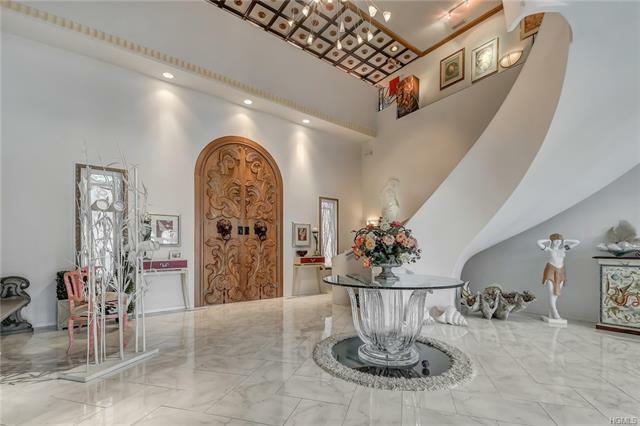 Inspired by the enchanting villas of Venice, this home is a sophisticated and luxurious retreat that reflects the magical merging of inspiration and architecture. 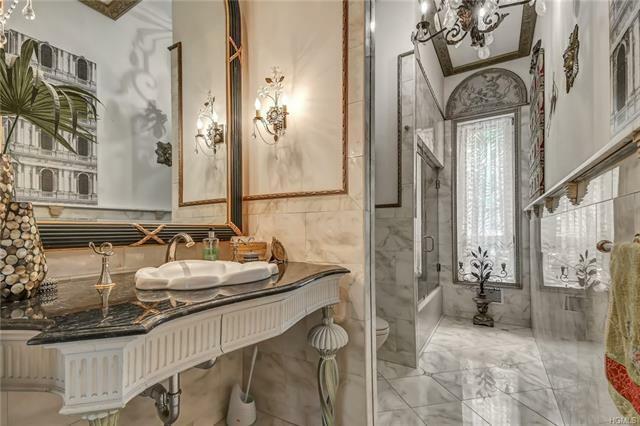 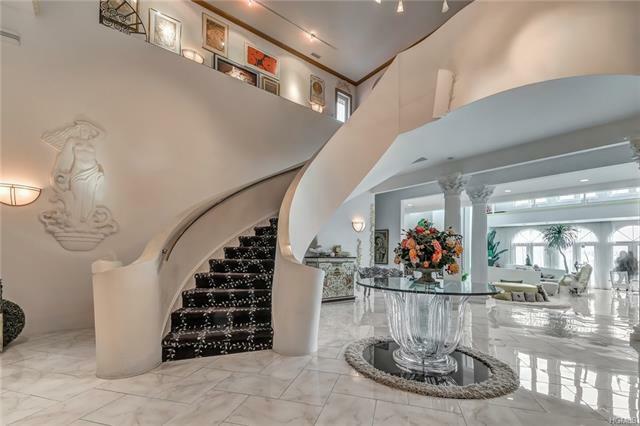 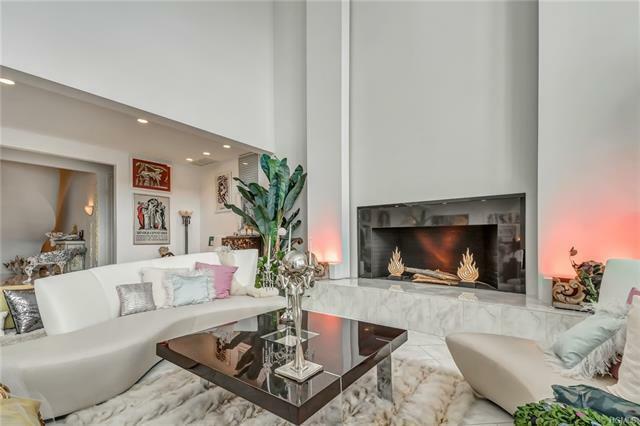 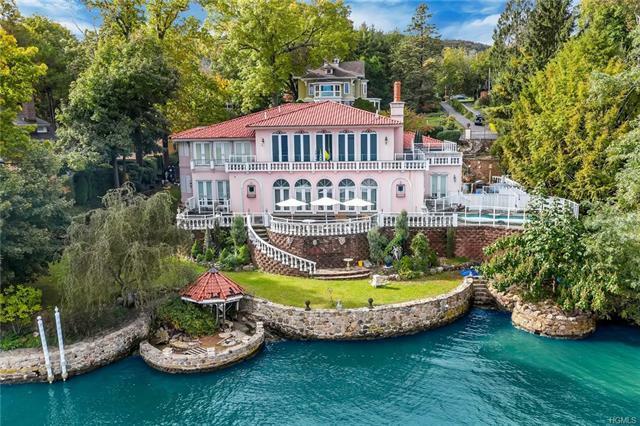 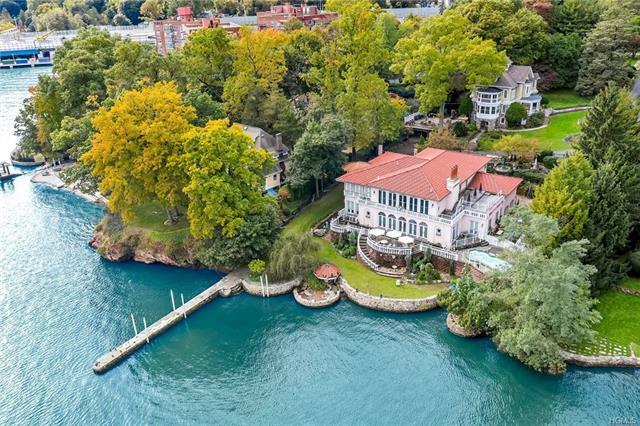 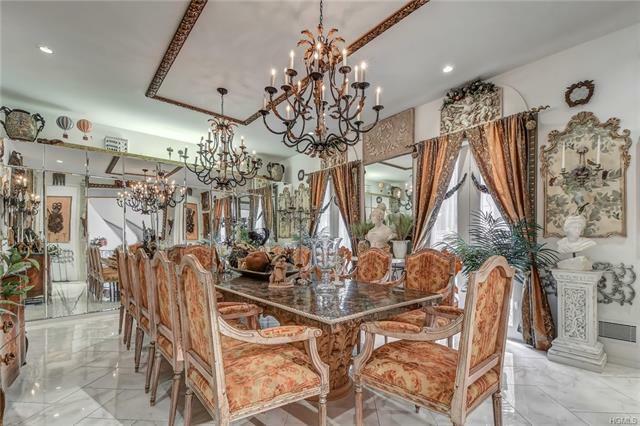 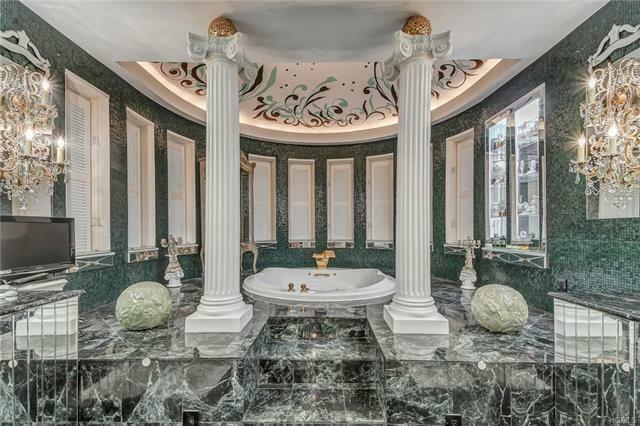 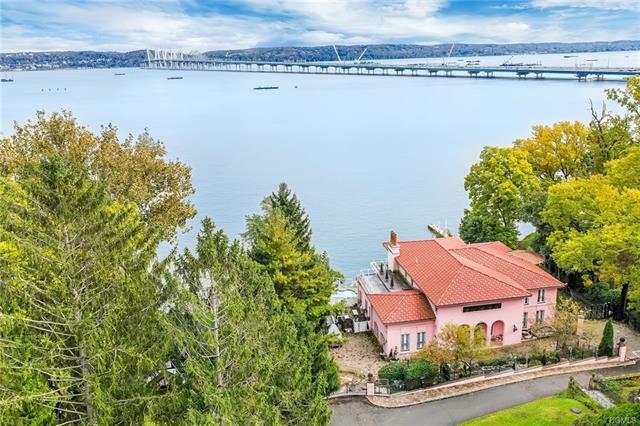 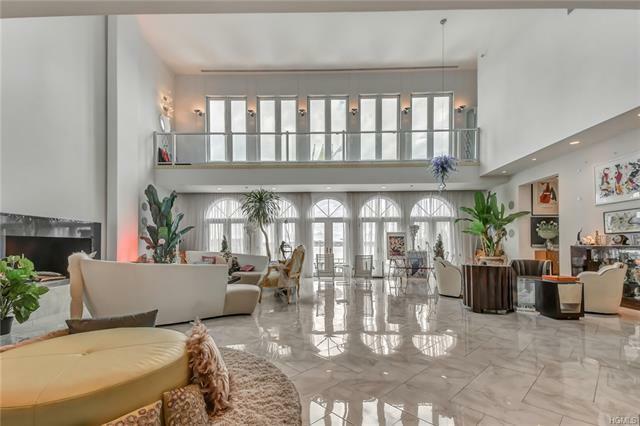 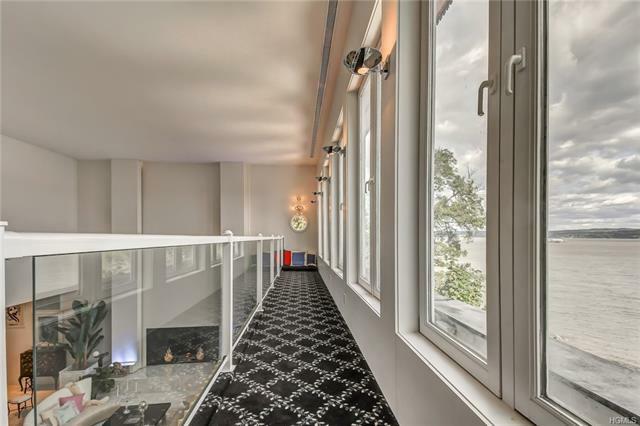 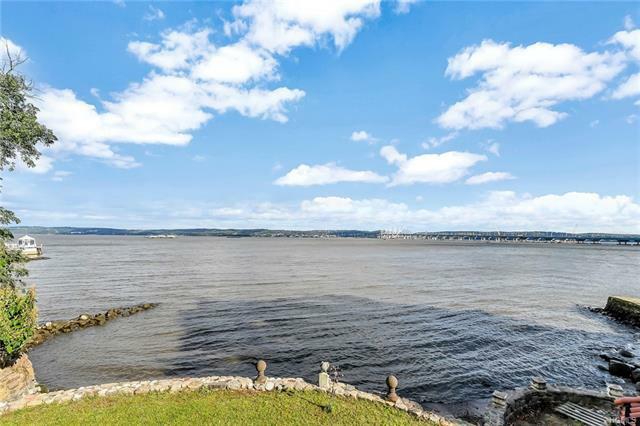 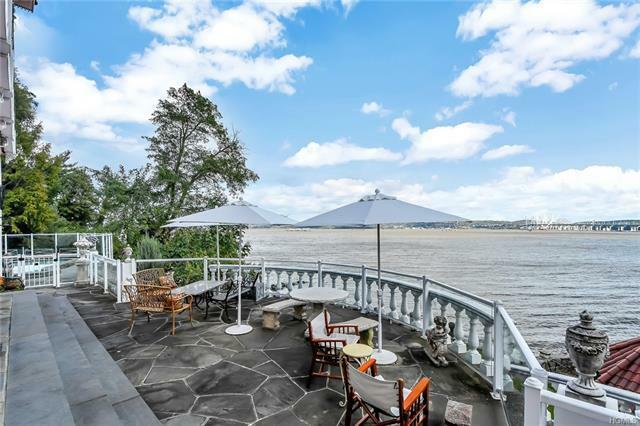 From the moment you step foot through the hand-crafted tall Palazzo-style doors, you are immersed in the sun-drenched grand room complete with ocean-liner accents, Corinthian columns and beautiful views of the Hudson River and Tappan Zee bridge. 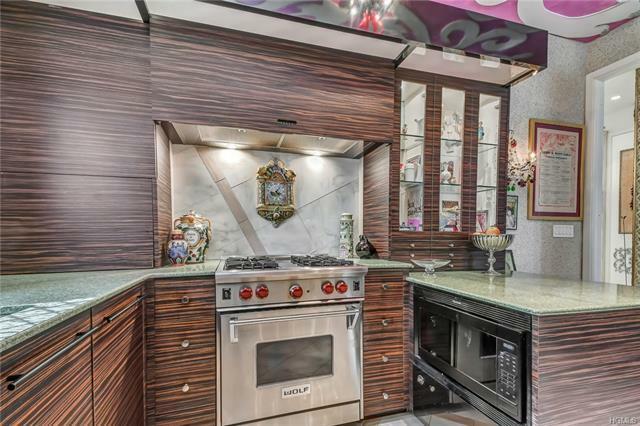 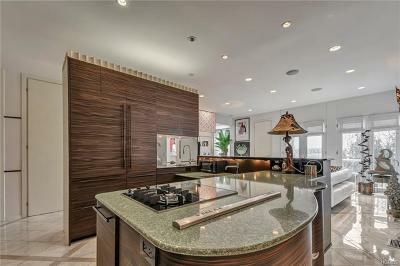 The elaborate kitchen features state-of-the-art appliances and plenty of storage space! 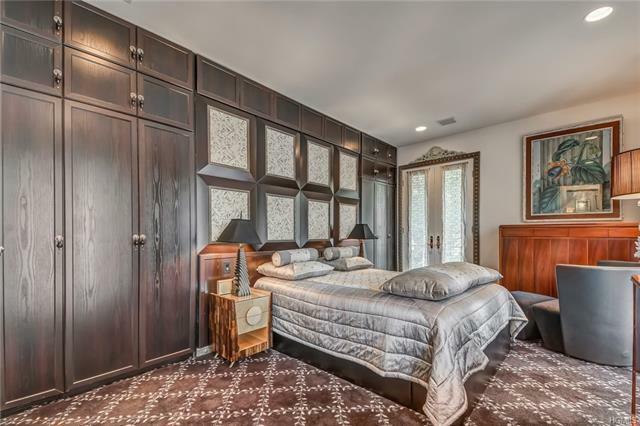 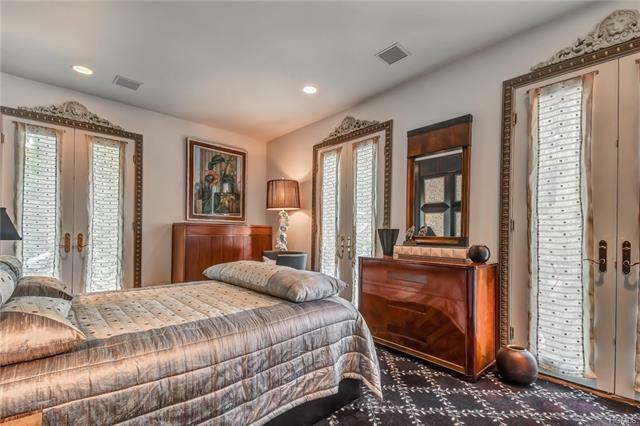 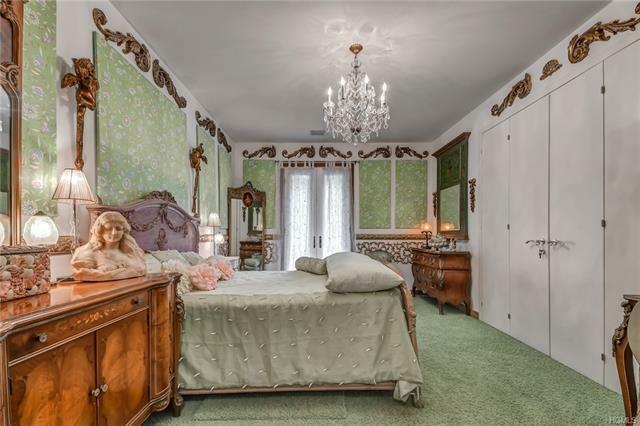 Luxurious master bedroom with breathtaking views of the Hudson, boutique dressing room and romantic master bath with a Jacuzzi. 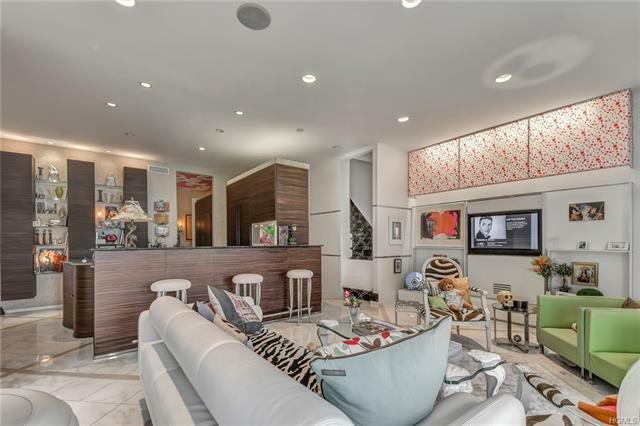 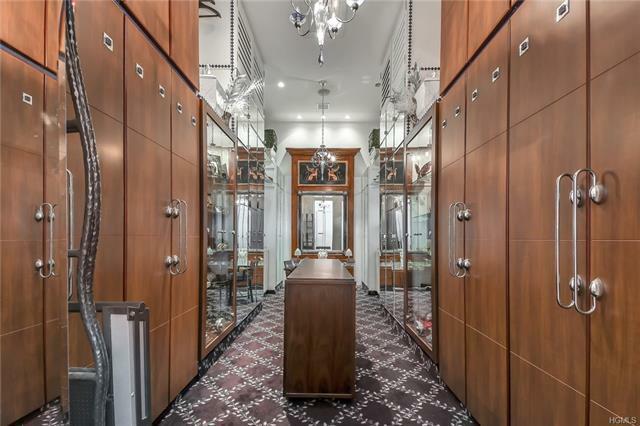 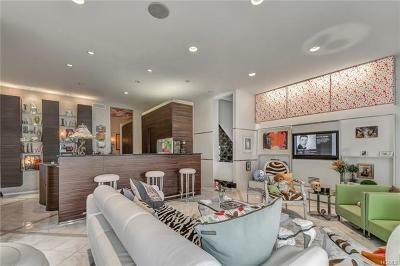 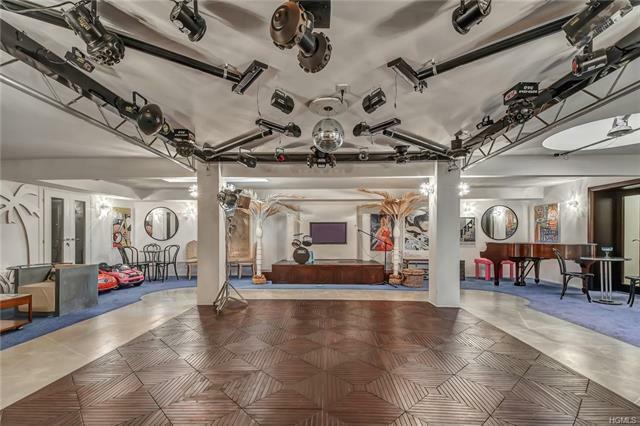 The walk-out basement features a professional dancefloor with built-in disco lighting, wine cellar and in-law suite with a private entrance. 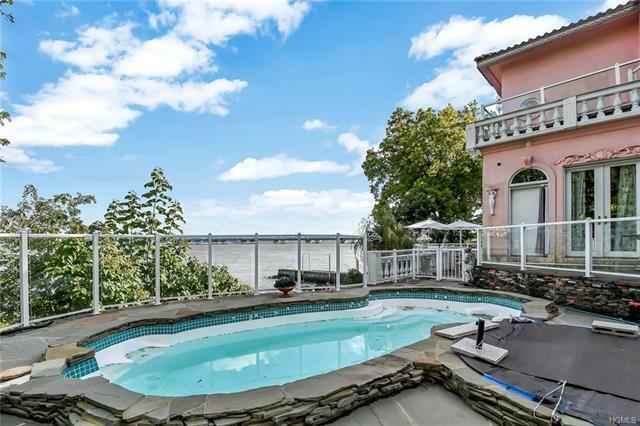 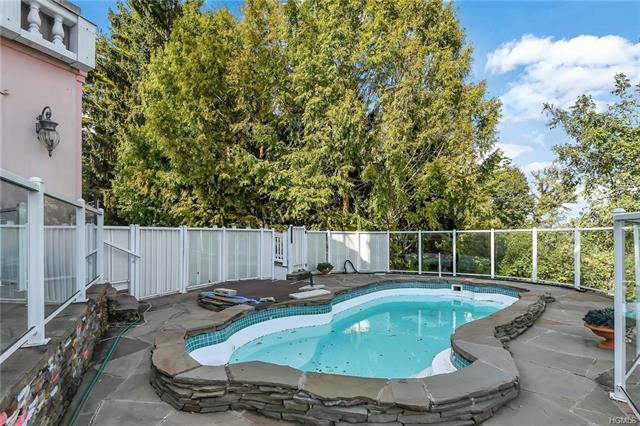 Entertain guests throughout the home or out on the patio by your in-ground pool overlooking the Hudson River! 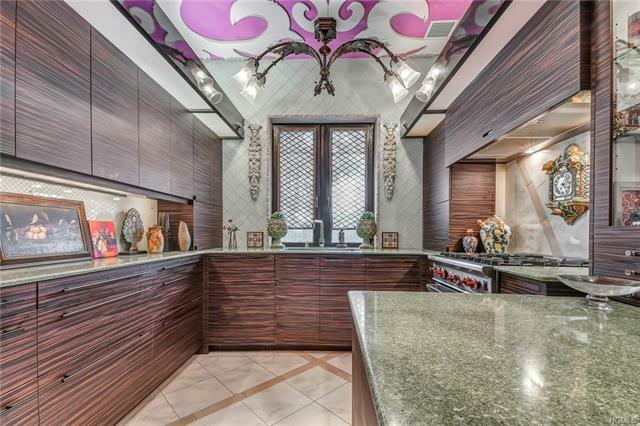 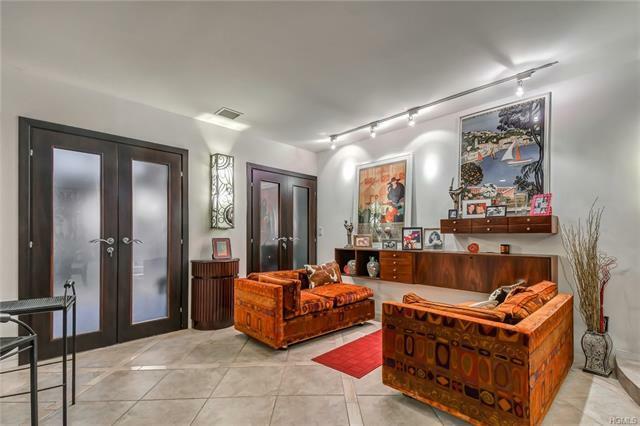 Experience the wonder of this unparalleled masterpiece, visit your new home today!